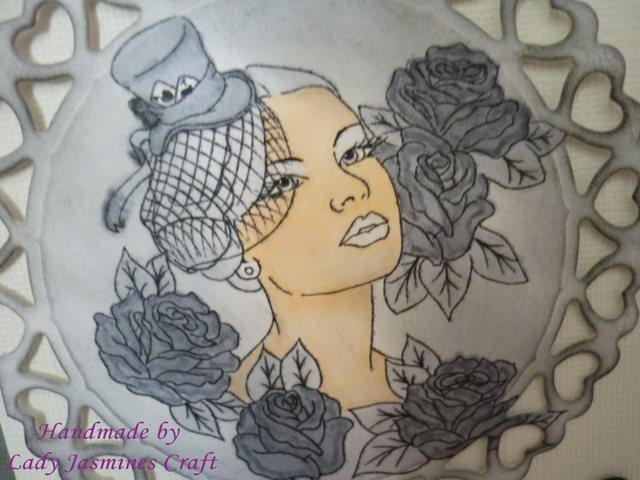 and she has now got a blog were you can enter comps using her digis. were you can enter the comps so please pop over and say Hi. Thank you so much for poping in. Wow Kelly is so talented love this digi. 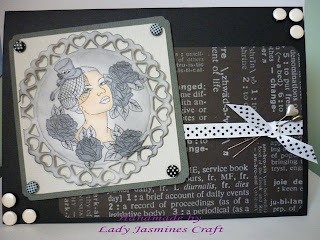 WOW Nicky this is gorgeous, Love this monochrome look and your card is just exquisite!!! !